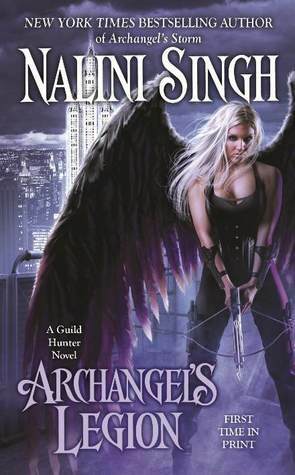 Aly's Miscellany: Archangel's Legion releas day! I love the cover on this one. I know so many people who are head over heels for the series but I haven't had the chance to start them yet. Just never enough hours to read!